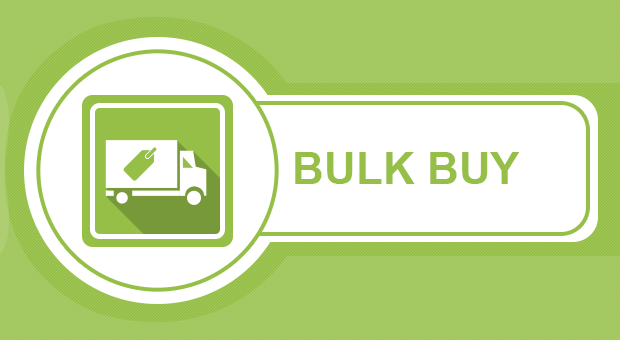 Shopify Bulkbuy – is a very useful module which provides a functionality for the buyer by which he/she can send a request to the seller for purchasing any product in bulk. Buyer can send a request to the seller regarding the product he wants to purchase. Seller has the right either to accept or reject the request of the buyer. 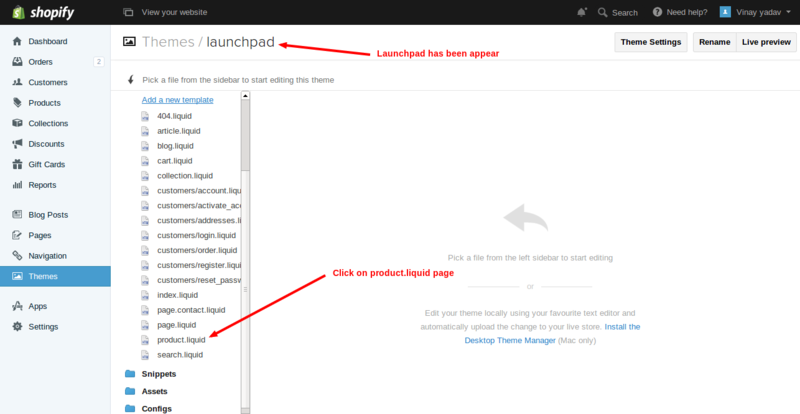 So this was the whole process for Shopify BulkBuy at your site’s front-end..